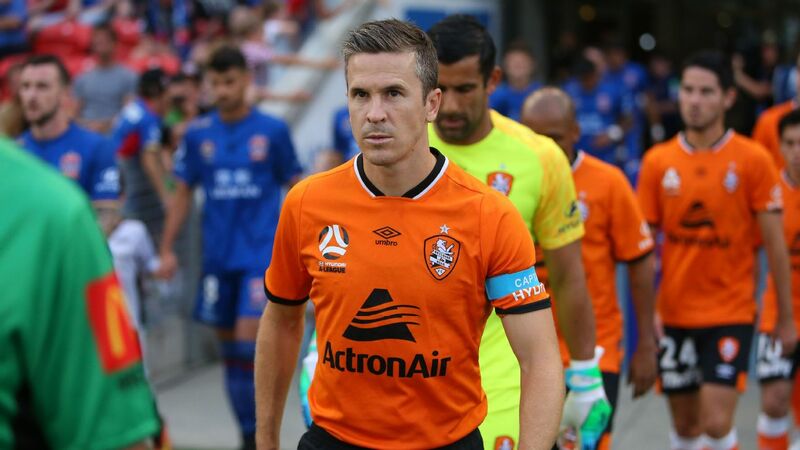 Roy O'Donovan scored twice as Newcastle Jets eased to victory over Brisbane Roar. 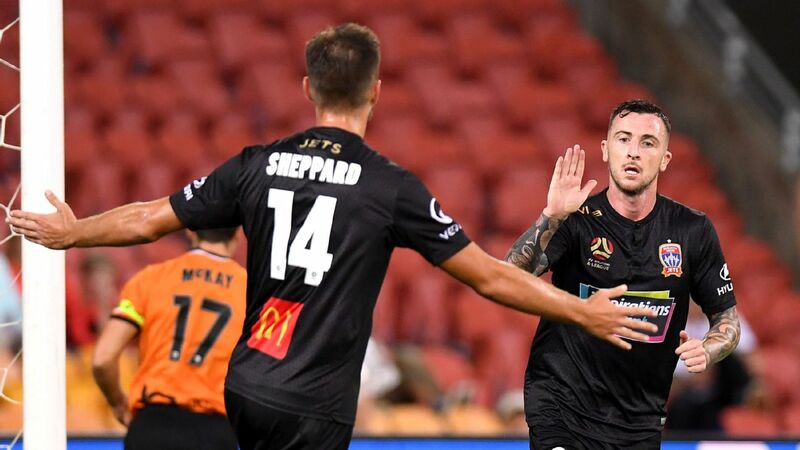 Melbourne City cruised to an early lead in the first half before they dominated Brisbane Roar to wrap up a 4-1 victory by full time. Sydney FC keep the pressure on A-League leaders Perth Glory thanks to a late second half surge versus Brisbane Roar. 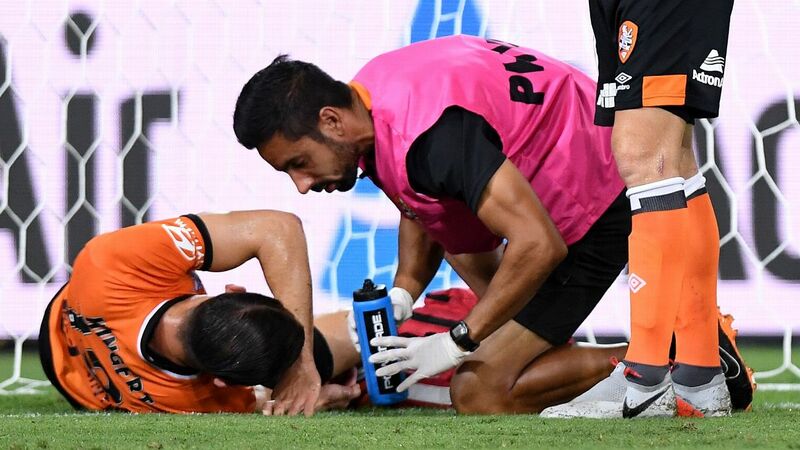 Out of action since a knee injury he suffered in January, De Jong had a hand in Sydney's second goal scored by Adam Le Fondre before sealing the win at Suncorp Stadium with a clever finish. The victory puts pressure on table-topping Perth, with Sydney now six points behind them on the ladder as the Glory face third-placed Melbourne Victory on Saturday.